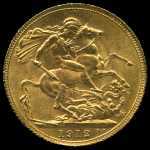 Small collection of coins including range of Australian Threepence and Sixpence and Great Britain 1951 Festival of Britain Crown Unc in presentation box, 1980 25p 80th Birthday of Queen Mother Unc (19), 1981 25p Royal Wedding Unc (42), plus small selection of Foreign coins. 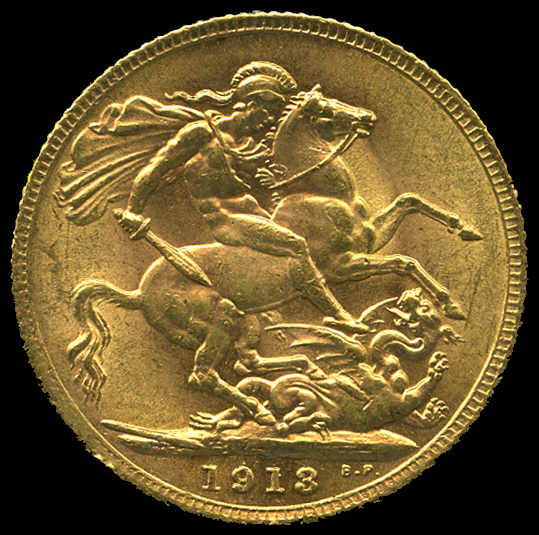 Also Australia 1933 £1 Riddle/Sheehan and 1952 £1 Coombs/Wilson banknotes VG. 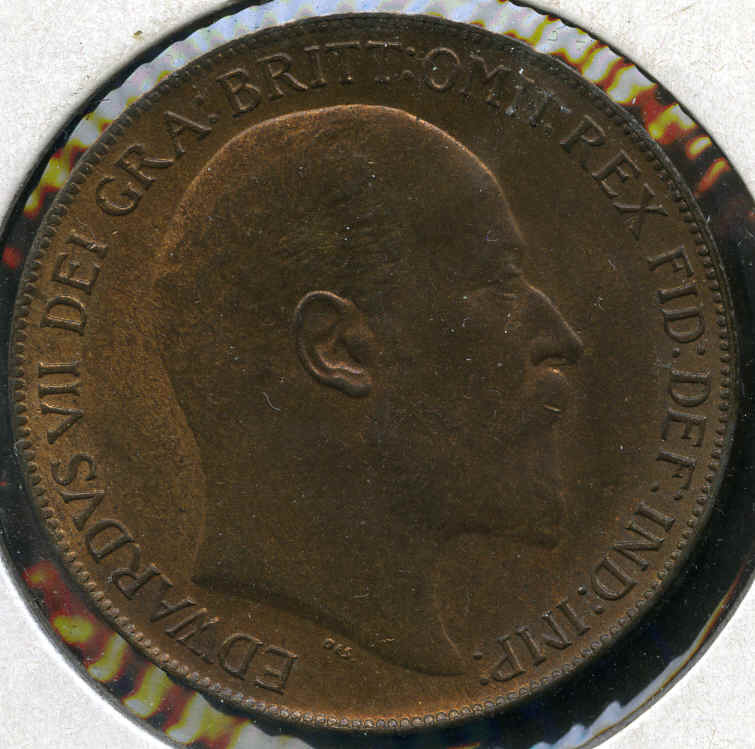 Small collection of coins including Australian 1966 RAM Unc coin set in presentation card (staple holes at top), 1999 $1.20 Olympic Torch pack with 1956 penny, 2001 Federal Parliament pack with 1951 Federation Florin and $1.00 Centenary of Federation coins and Great Britain 1999 Unc coin set in presentation folder, plus range of Foreign coins. Also Australia 1999 Lighthouse set of 4 miniature sheets issued by Sprintpak as part of Australia 99 International Stamp Exhibition. 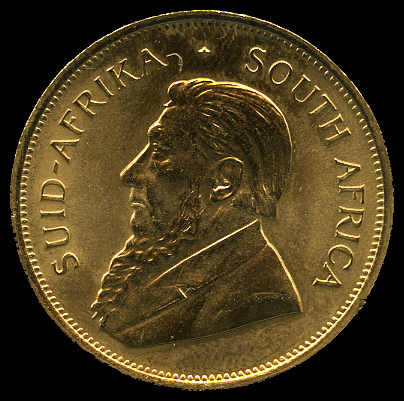 1975 K100.00 Independence Gold proof coin in presentation case. 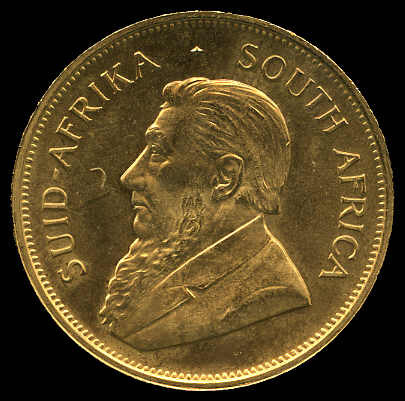 1976 K100.00 1st Anniversary of Independence Gold proof coin in presentation case. 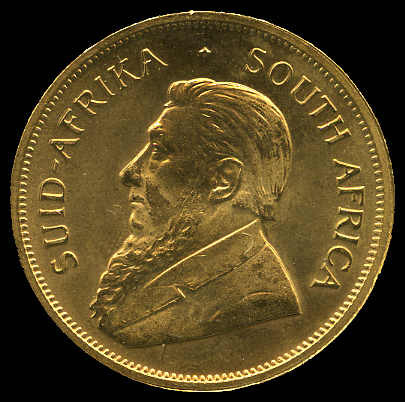 1977 100 Tala Lindbergh Gold Proof Coin in case. 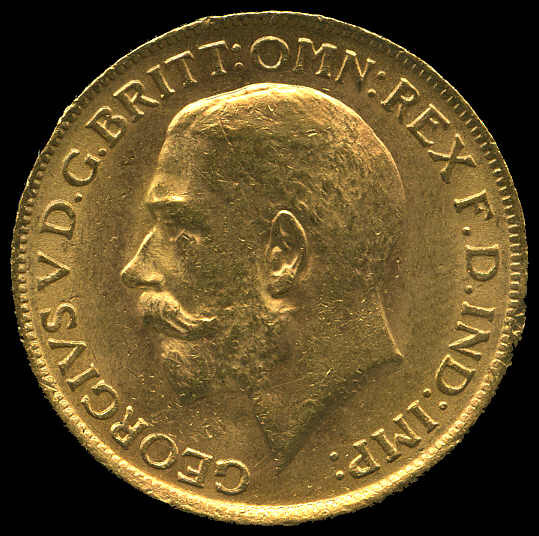 Contains 15.55g of 22 carat gold. 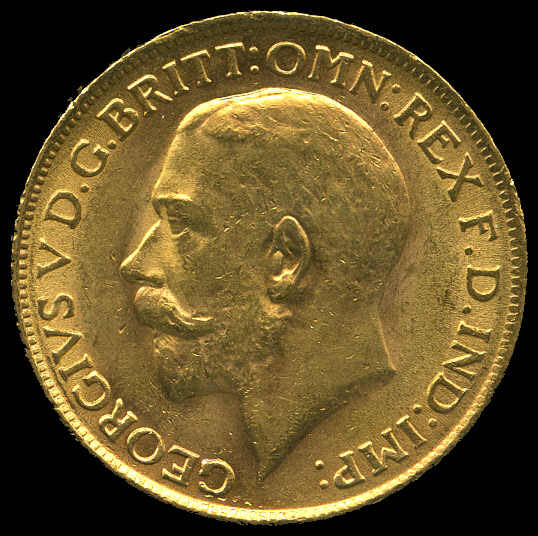 Collection of ½d (78), 1d (80), 3d (96, no 1935), 6d (86), 1/- (73) and 2/- (41) from 1933 to 1965, plus largely complete Fiji collection of ½d, 1d, 3d, 6d, 1/- and 2/- from 1934 to 1964. 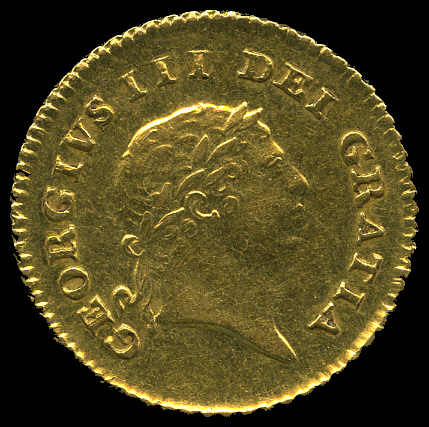 Mixed grades. 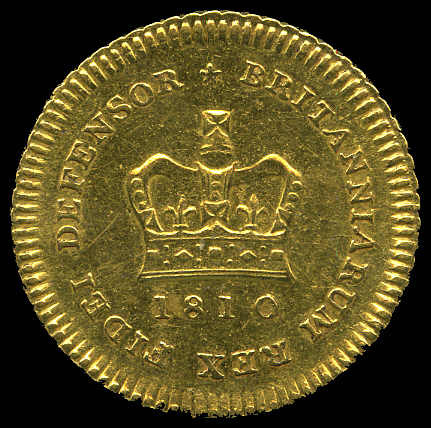 1810 George III 1/3 Gold Guinea EF. 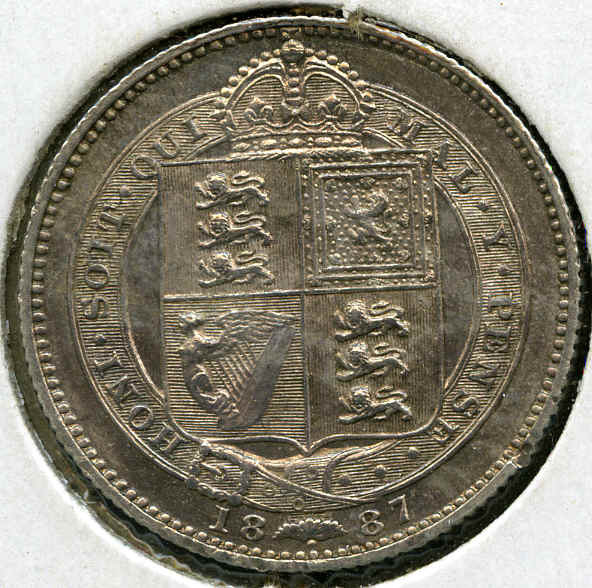 1887 Shilling EF, 1890 Penny and 1891 Twopence, Threepence and Fourpence Unc Silver prooflike, 1910 Penny Unc and 1958 Half Crown Unc, plus Austria 1978 100 Schilling Silver proof. 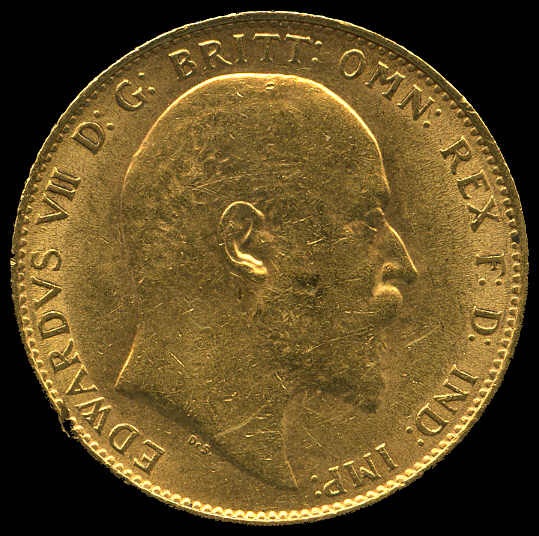 1887 £5 Jubilee Gold coin aUnc. A spectacular coin containing 1.1773oz of 22 carat gold. 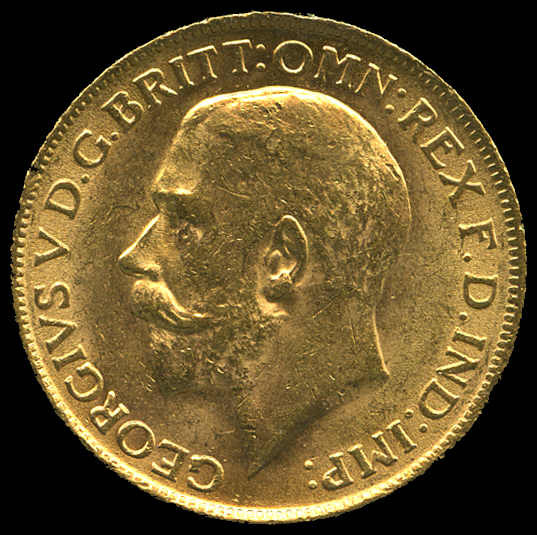 Only 54,000 minted. 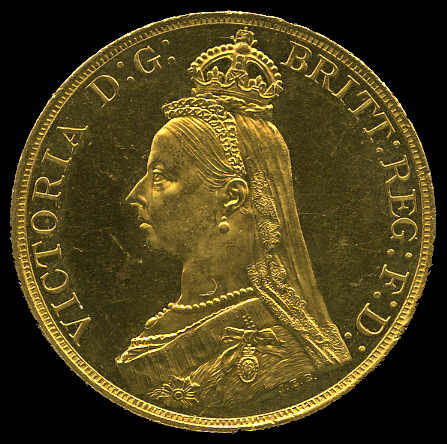 1890 Queen Victoria Jubilee Head Gold Half Sovereign F.
1910 KEVII Gold Sovereign. 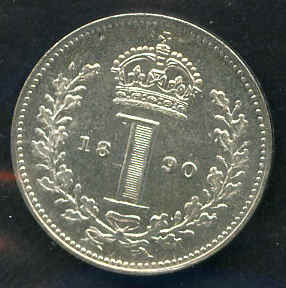 Rim nick, otherwise aUnc. 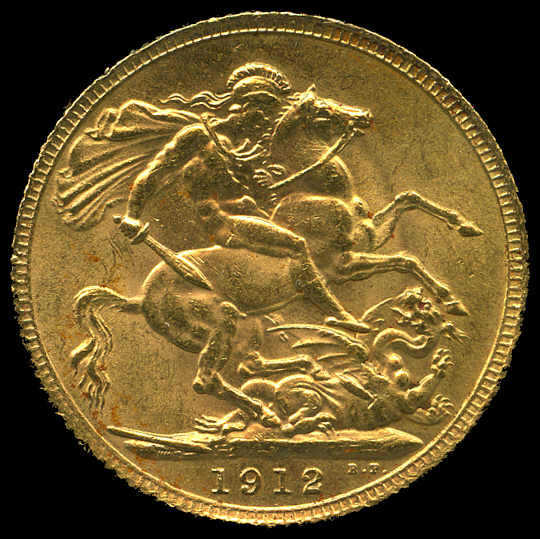 1911 KGV Gold Sovereign. Minor rim nicks, otherwise aUnc. 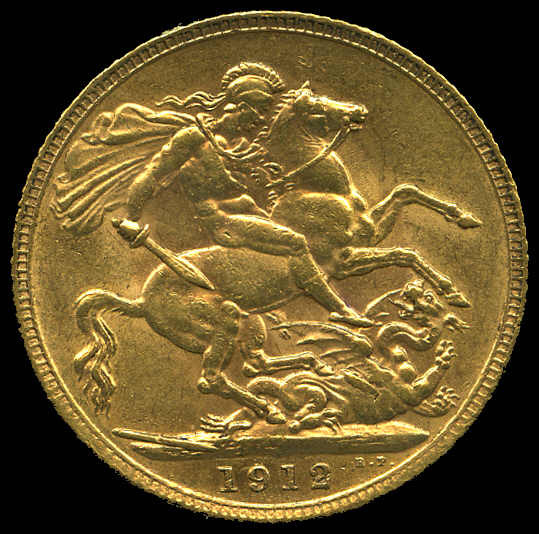 1911 KGV Gold Sovereign EF. 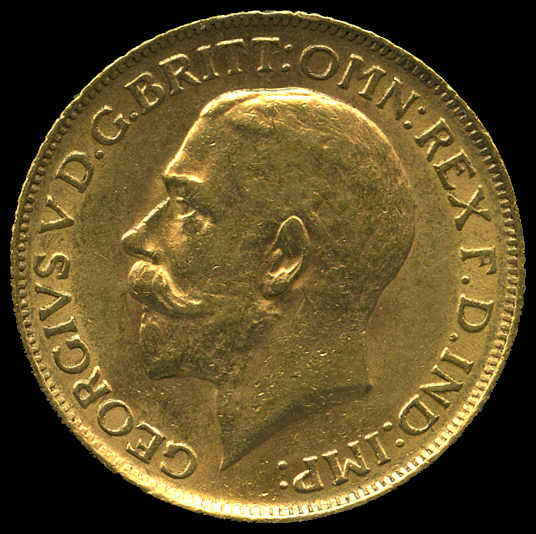 1912 KGV Gold Sovereign EF. 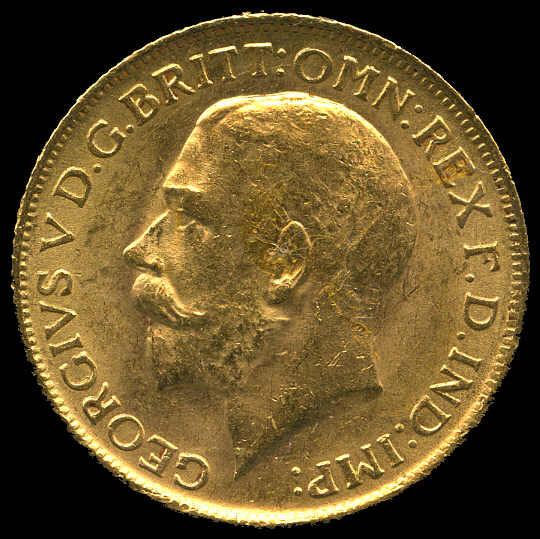 1913 KGV Gold Sovereign EF. 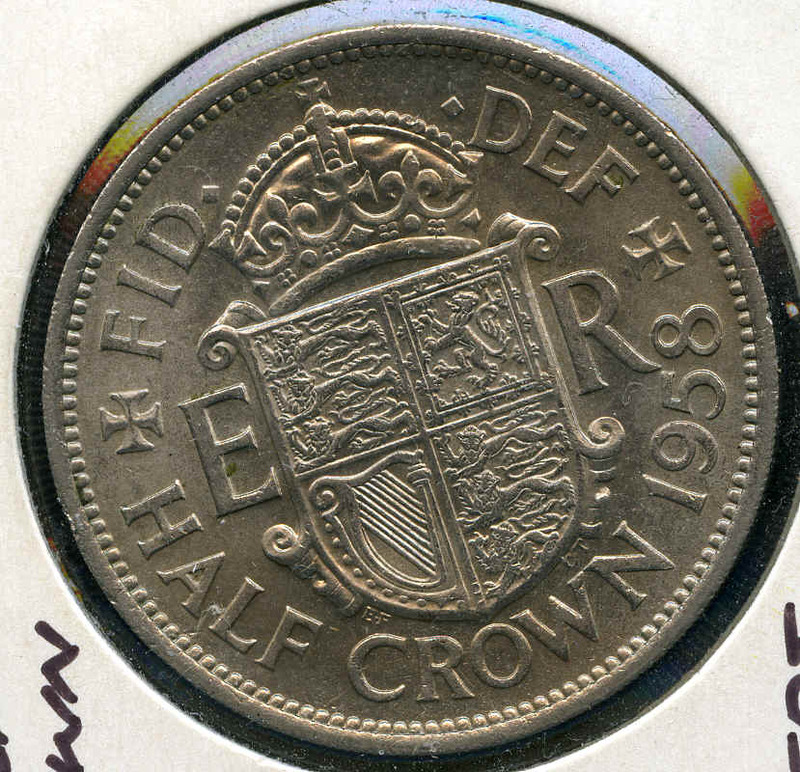 1970 and 1971 Unc sets, 1977 25p Silver Jubilee Unc (5), 1981 25p Royal Wedding Unc (14), 1989 £2 Tercentenary of the Bill of Rights and Claim of Rights two coin set Unc (2), 1994 50p 50th Anniversary of D-Day Unc (3), 1995 £2 Anniversary of the End of World War II Unc (2), 1997 £5 Royal Golden Wedding Unc (2) and Silver Proof coin and 1997 Proof coin set, mainly in presentation cases or folders. 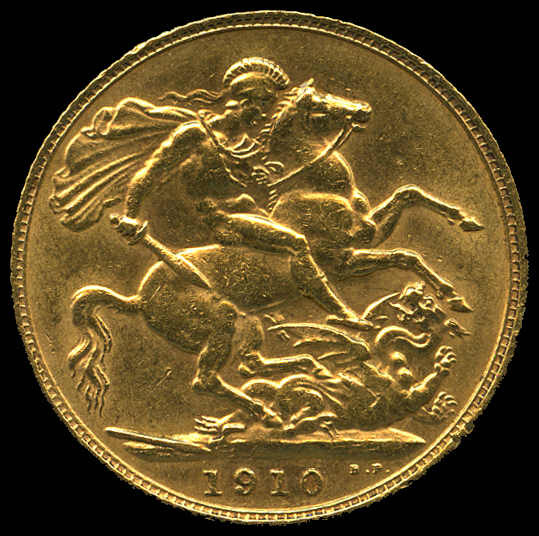 1981 Royal Mint Gold Proof Sovereign in presentation case. 1982 Royal Mint Gold Proof Half Sovereign in presentation case. 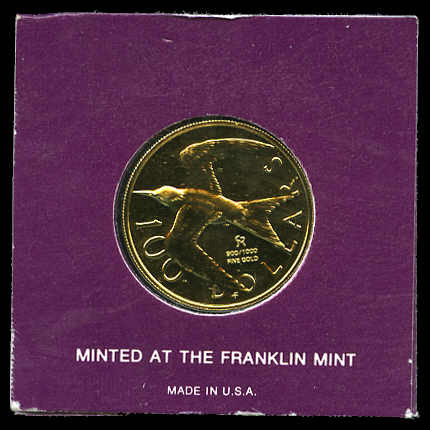 Complete collection of Royal Mint uncirculated coin sets from 1982 to 1999 in presentation folders. 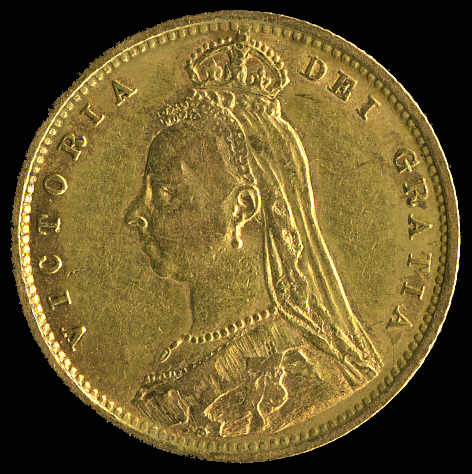 Retail $695.00. 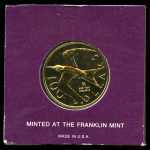 Complete collection of Royal Mint uncirculated coin sets from 1982 to 1999 excluding 1988 in presentation folders. 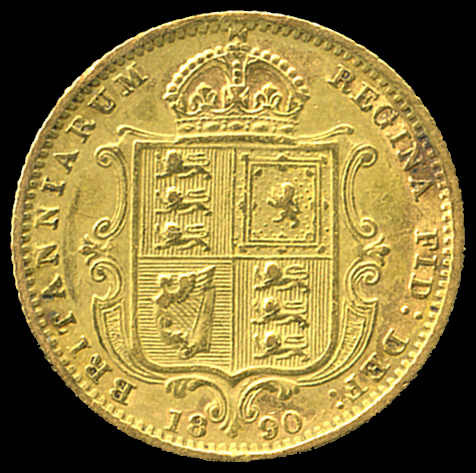 Retail $668.00. 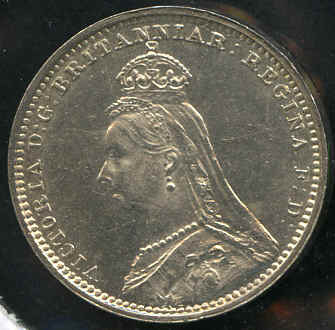 1870 1/13 Queen Victoria Shilling Unc with prominent die crack through head. Orange-Brown tone fully lustrous. 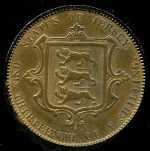 1975 $100.00 Royal Tern Gold proof coin in presentation case. 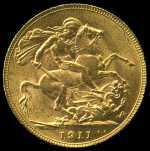 1975 $100.00 Royal Tern Gold coin Unc in presentation folder. 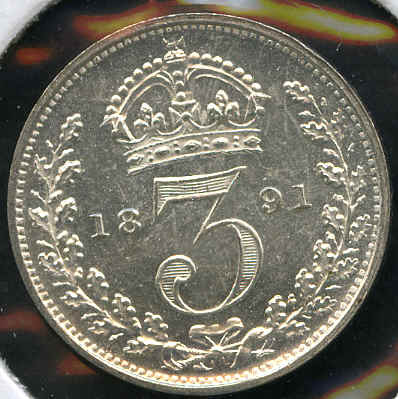 1913 3d, 6d, 1/- and 2/- Specimen Unc coin set in Royal Mint presentation case. 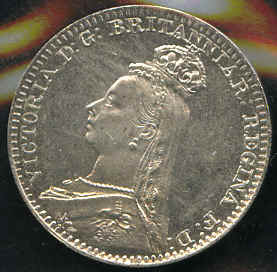 Attractive set with usual steel grey tone. 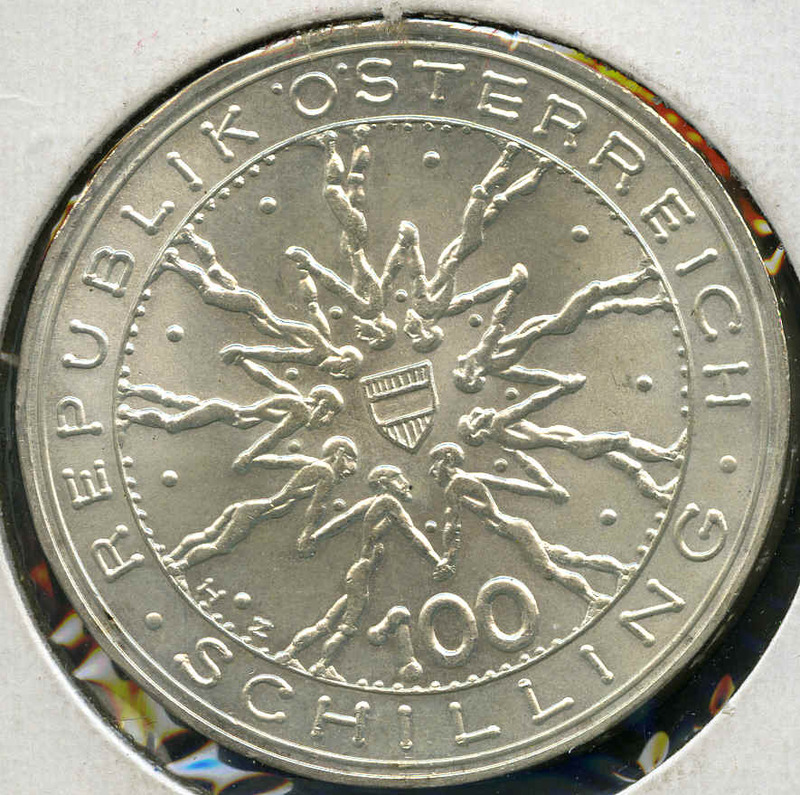 Only 200 sets minted. Rare. 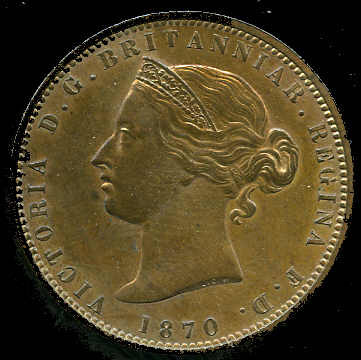 Near complete set of Large One Cent from 1858 to 1920 excluding 1895 and 1918 F/VF. 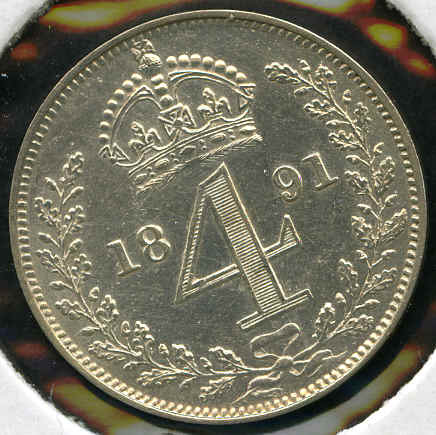 (40). Near complete set of Small One Cent from 1920 to 1968 excluding 1936 Dot below date and 1955 without strap in Whitman folder. 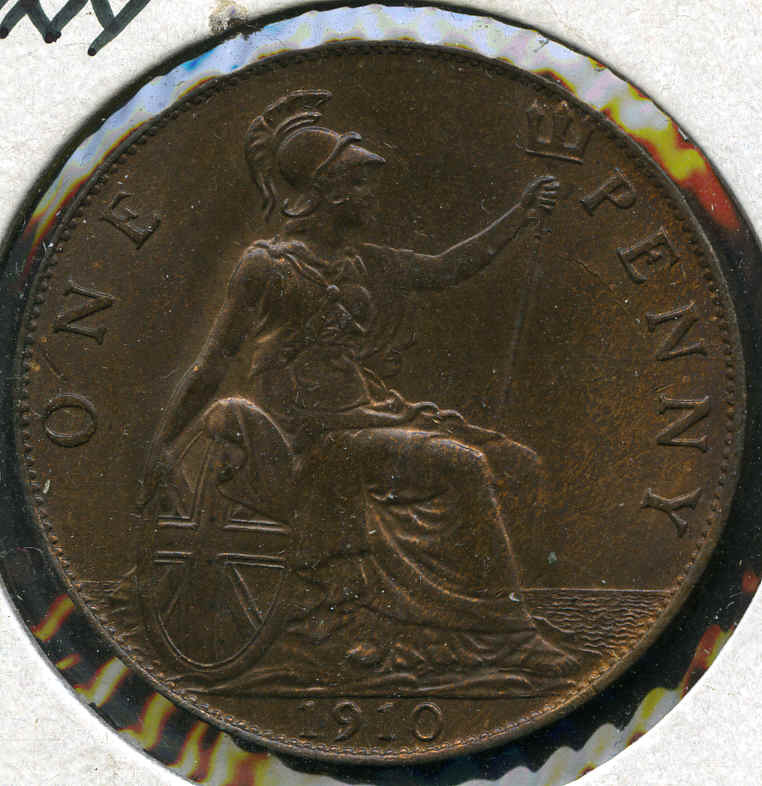 Generally F/VF with few later issues Unc and several duplicates. 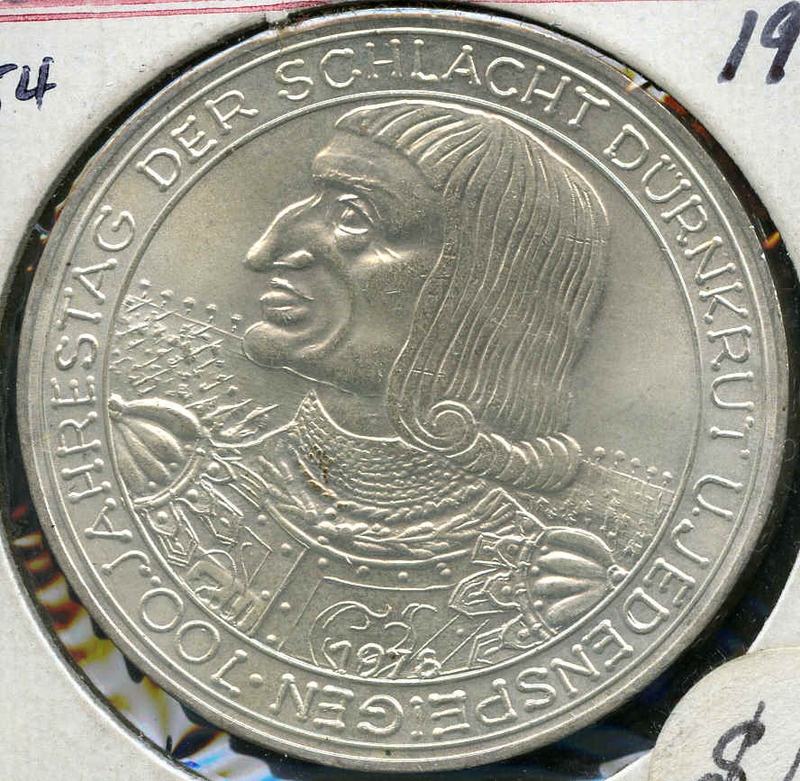 (57). 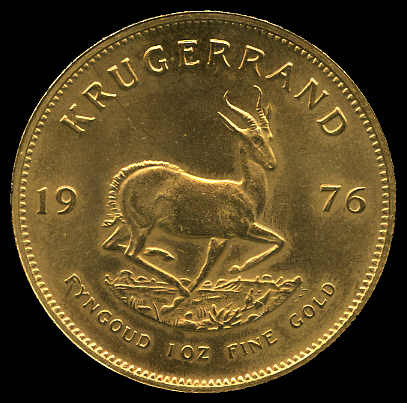 1976 Krugerrand Gold coin Unc. 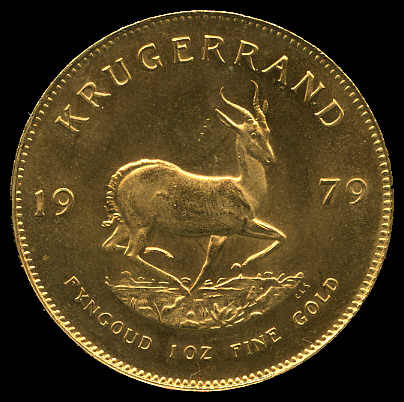 1979 Krugerrand Gold coin Unc. 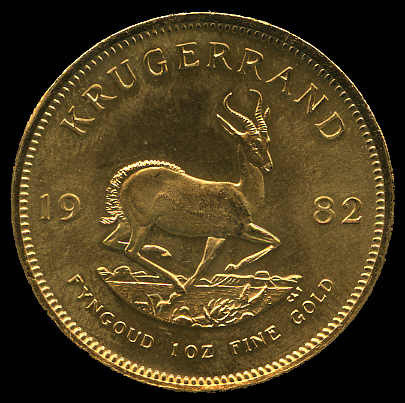 1982 Krugerrand Gold coin Unc. 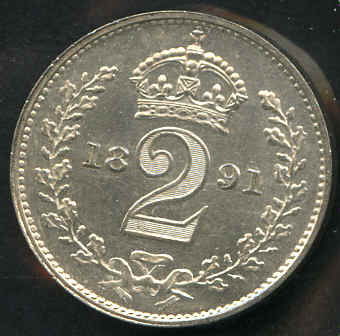 Tiny rim nick. 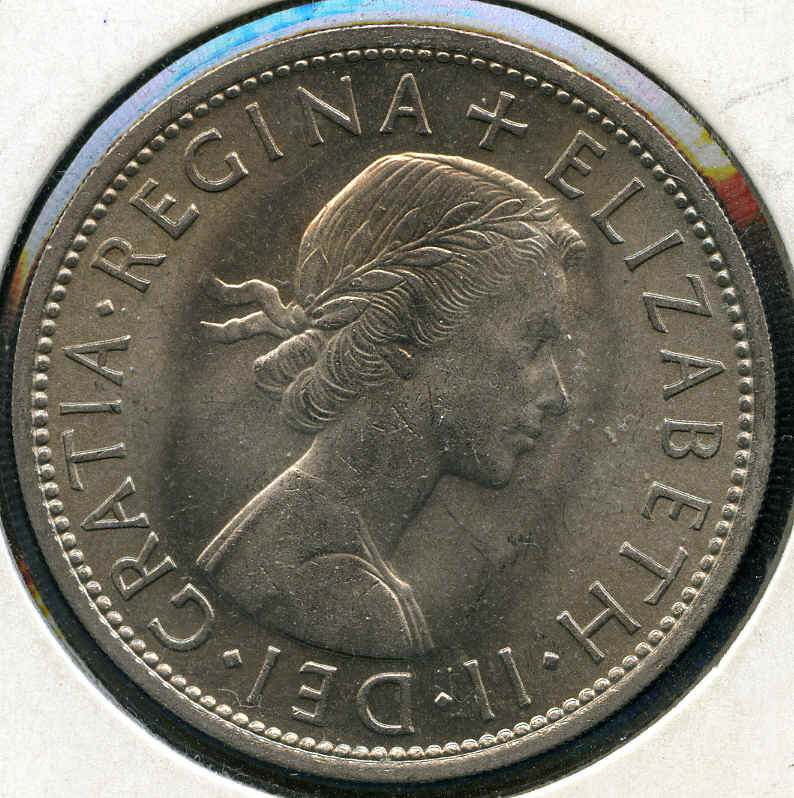 New Zealand 1968 Unc coin set, 1977, 1978, 1981 (2) and 1982 Proof sets, 1978 and 1982 $1.00 Silver proof coins, 1974, 1977 (2), 1978 (7) and 1980 (2) $1.00 Unc, Fiji 1980 $10.00 Silver proof and 1982 Proof set, Great Britain 1982 20p Piedfort Silver proof and 1983 Proof set, Papua New Guinea 1981 Proof set, Falkland Islands Proof set, Canada 1981 $1.00 Transcontinental Railroad Silver proof and U.S.A. 1968 and 1970 (large date) Proof sets and 1982 Half Dollar Unc all in presentation folders or cases. 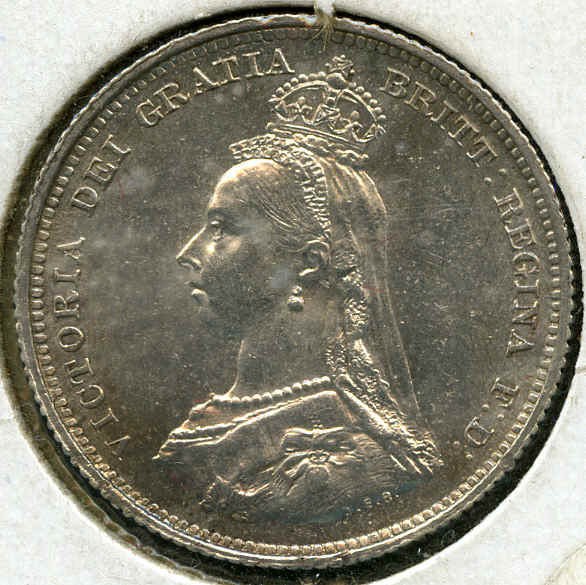 Also small range of Foreign coins, banknotes and medallions. 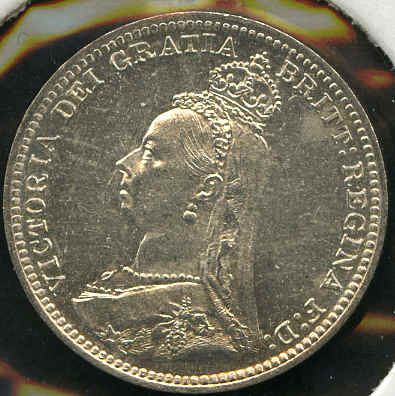 Great Britain 1951, 1953 (3) and 1965 Crowns Unc, 1953 and 1971 Unc set, 1977 25p Silver Jubilee (8) and 1980 25p 80th Birthday of Queen Mother (2) Unc, New Zealand 1967, 1969, 1983 and 1990 Unc sets, 1974 (3), 1978, 1989 and 1990 (2) $1.00 Unc, Samoa 1974 (2), 1976 US Bicentennial, 1976 Olympic Games (2) and 1978 $1.00 Unc, Bahamas 1974 Proof set (2), Barbados 1973 Proof set (2) and USA 1975 Proof set all in presentation folders or cases. 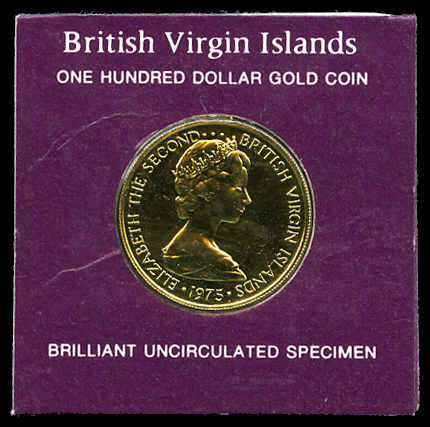 Great Britain 1981 Proof set, 1981 25p Royal Wedding Silver Proof coin, Samoa 1976 $1.00 Olympic Games Silver Proof coin, Guyana 1976 Proof set (2), Vigin Islands 1976 Proof set (2) and Solomon Islands 1977 Proof Coin and Unc Banknote First Day Cover set, all in presentation folders or cases. 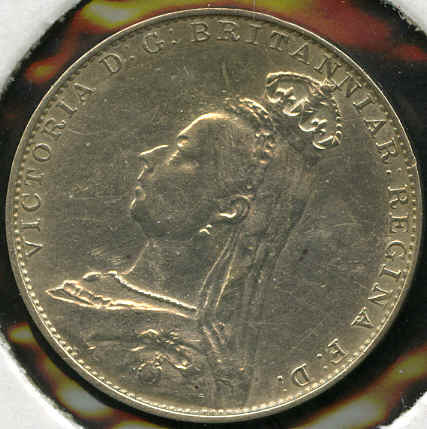 Royal Mint Queen Mother collection of 12 Silver proof coins in wooden presentation box comprising Nauru 1994 $10.00, Western Samoa 1994 $10.00, Bhutan 1995 300Ngu, Barbados 1995 $1.00, Cook Islands 1995 $5.00, Solomon Islands 1995 $10.00, Seychelles 1996 25 Rupees, Tonga 1996 One Pa'anga, Niue 1997 $5.00, Pitcairn Islands 1997 $5.00, Tokelau 1997 $5.00 and Samoa 1998 $10.00. Cost price $700.00. 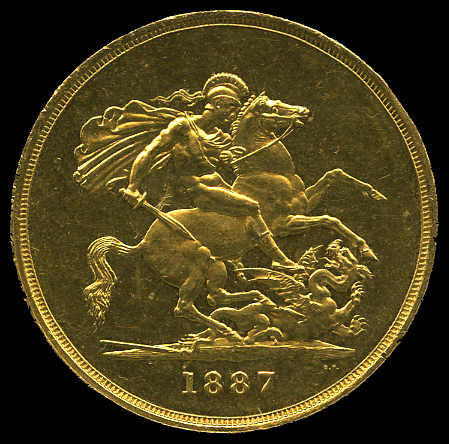 Also Great Britain 2000 £5 uncirculated coin in Royal Mint presentation folder.